This is by far one of Ibiza’s coolest destinations. 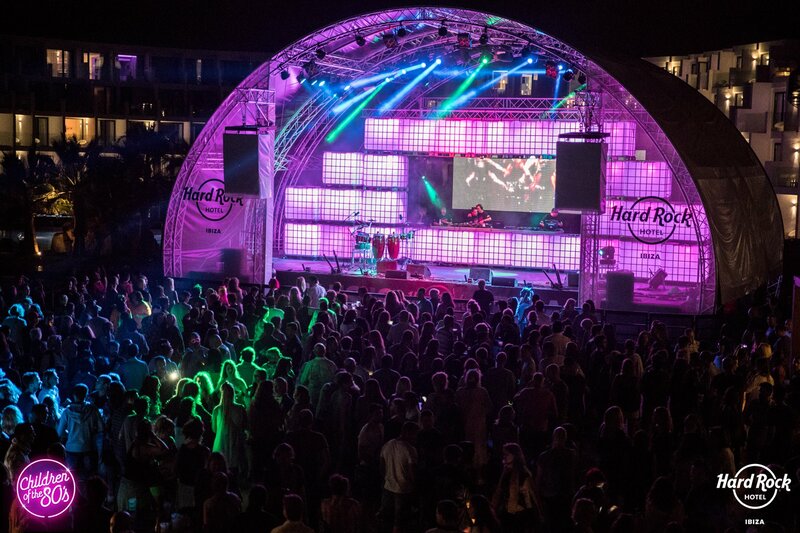 With its unique atmosphere and cool ambiance, it’s no surprise that Hard Rock Hotel Ibiza has become one of the island’s best-known open-air concert venues and hotels. Appealing to kids, teens and adults alike, Hard Rock Ibiza boasts a Body Rock fitness center, amazing views of the island, a Rock Spa, rooftop terrace, 4 restaurants and a whole host of other fantastic facilities that add to its universal appeal. The perfect place to party and relax, this hotel offers some of the best luxurious accommodation on the island and provides easy access to Ibiza’s best-known landmarks and popular clubbing locations including Ibiza Town and Playa Del Bossa.